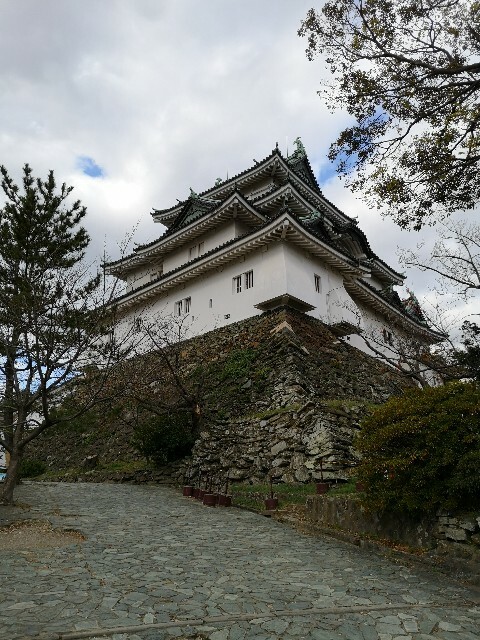 【Wakayama Travel】Beautiful castle, Wakayama Castle. Do you know It was a national treasure before burnt.? - Japan travel information and others. This day, I went to Wakayama city via Haneda airport and Kansai airport. 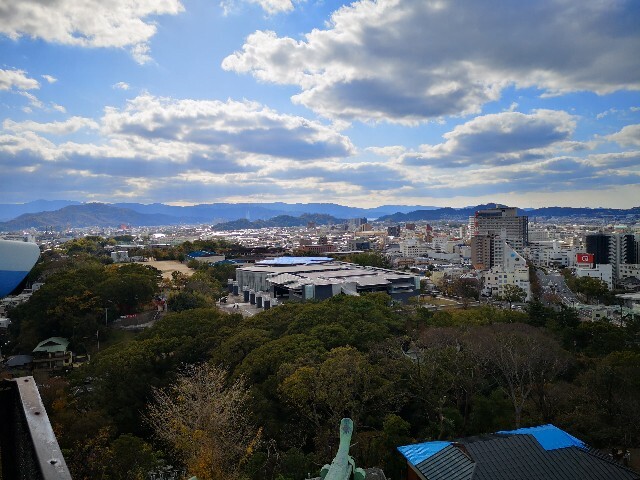 Wakayama is a good city for sightseeing, I think. 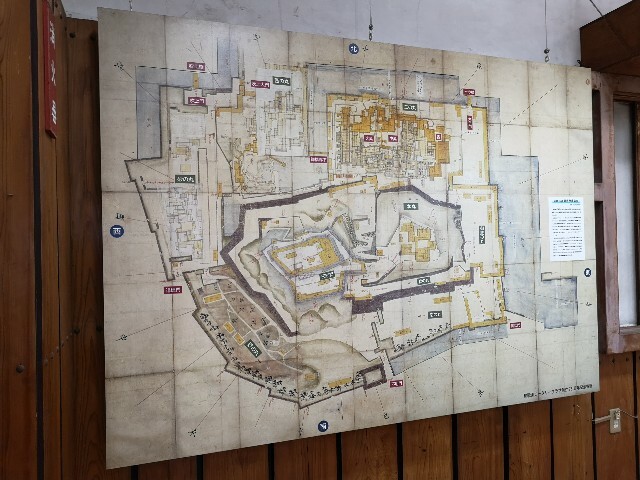 However, Kyoto, Nara and Osaka city is more famous than it for people, so It becomes a somewhat unfortunate place from a tourist point of view. Well, even though my hometown is Nara city, I almost never came to Wakayama. This time, I will spend a leisurely sightseeing tour of Wakayama. 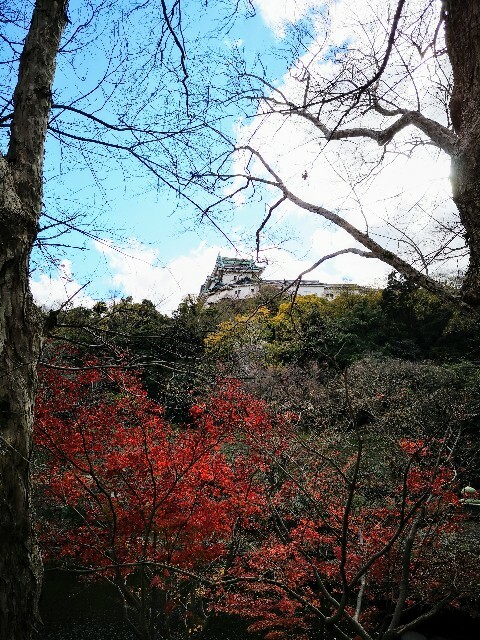 First, I went to Wakayama Castle. It is beautiful, isn't it? 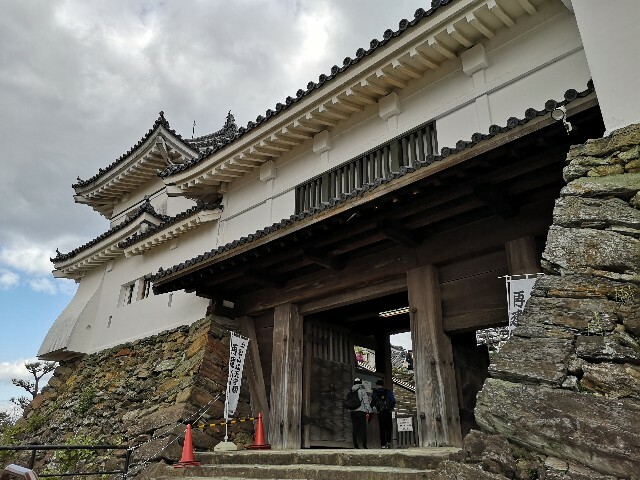 Wakayama castle is the main castle of 'Kisyuu-Tokugawa family' (紀州徳川家）, which is one of the '3 Tokugawa-family'. 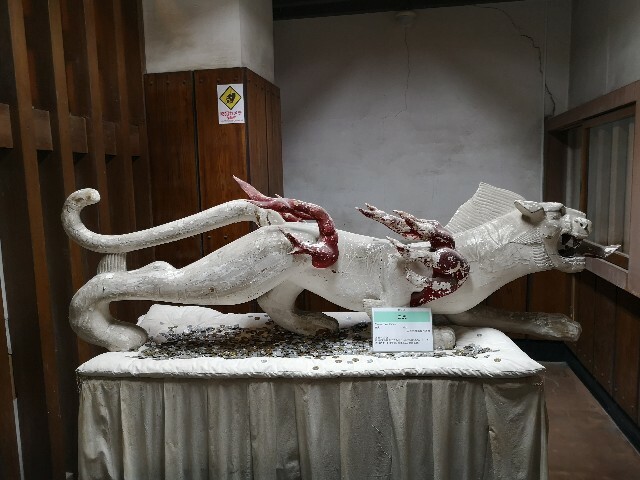 It was a national treasure before burnt by the world war. And the present castle is a castle that faithfully reproduces its appearance before burnt. 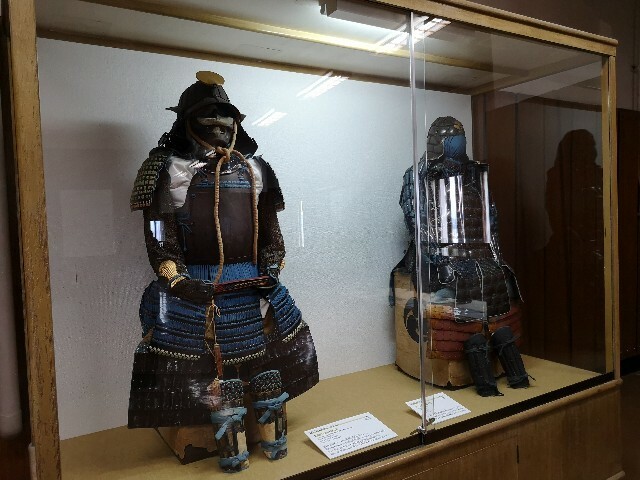 In the castle, there were various items such as armors, swords, bows and other items on display. 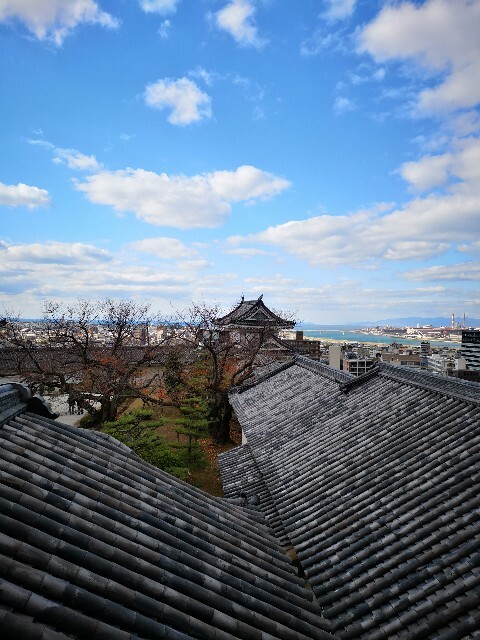 And I could enjoy the scenery of Wakayama city from the top of the castle (天守閣). 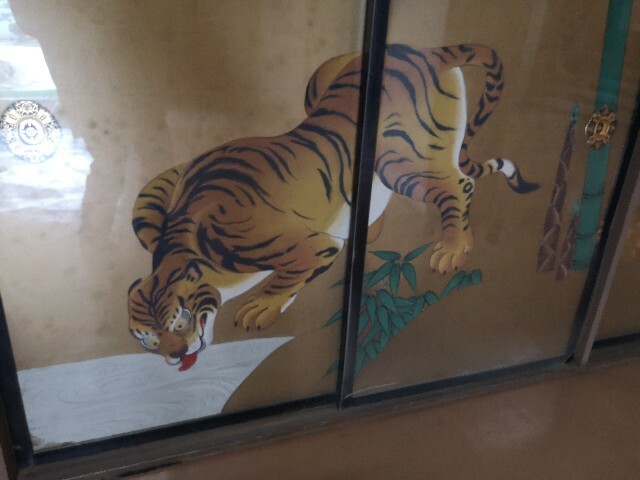 And there were also the furnitures of the famous Japanes drama (大河ドラマ）. 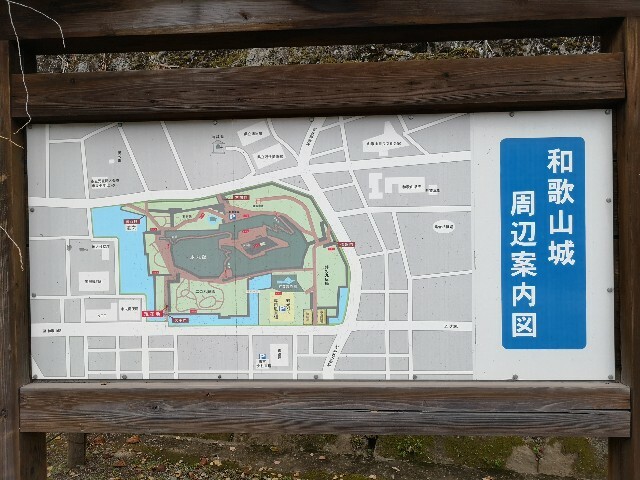 After this, I went to the beautifl garden (西の丸庭園) near the castle, but I will write the article about them tomorrow.